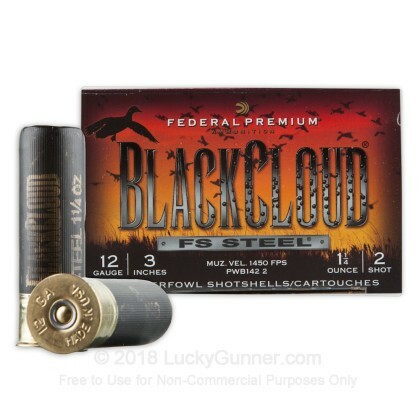 This 12 gauge ammunition from Federal's Black Cloud line is optimized for maximum close-range hunting firepower and delivers excellent performance against all types of waterfowl. 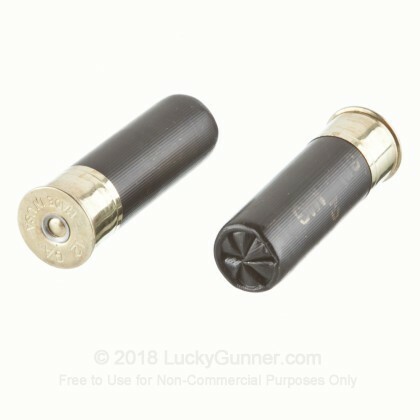 These 3" shells fire a 1-1/4 ounce payload of mixed #2 birdshot and equivalently sized Flitestopper pellets. 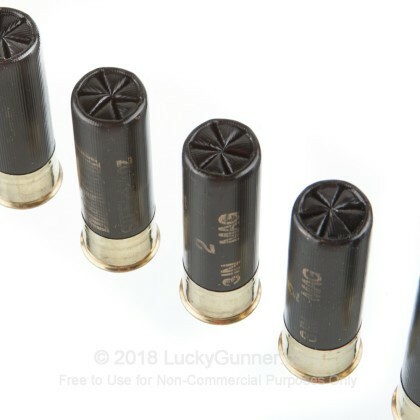 Flitestopper pellets are literally "cutting edge," featuring sharp surfaces for better penetration; this results in more reliable kills and fewer wounded birds. 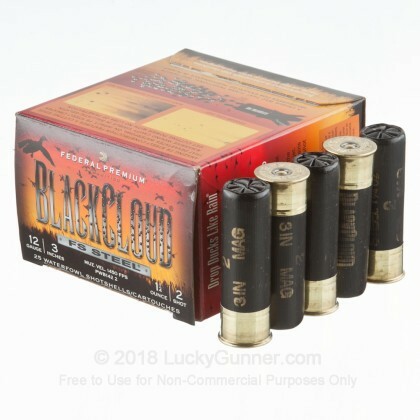 These shells are labeled for "Close Range" and differ from other Black Cloud loads in that they are specifically calibrated to down targets at 20-30 yards, closer than some others. 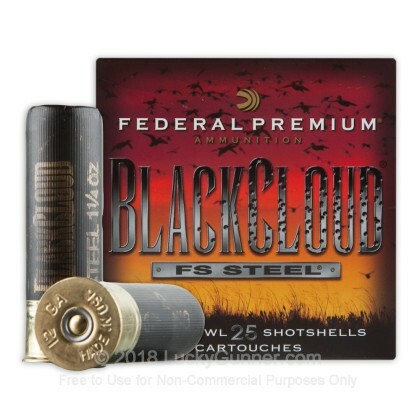 Federal Black Cloud shells are loaded in Anoka, Minnesota using high quality components including Flitecontrol wads. 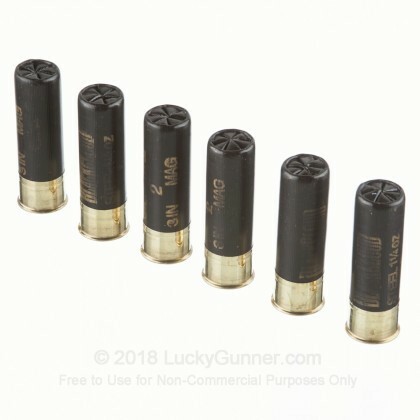 Because they fire steel pellets, they comply with laws requiring the use of non-leaded ammo in wetland environments.